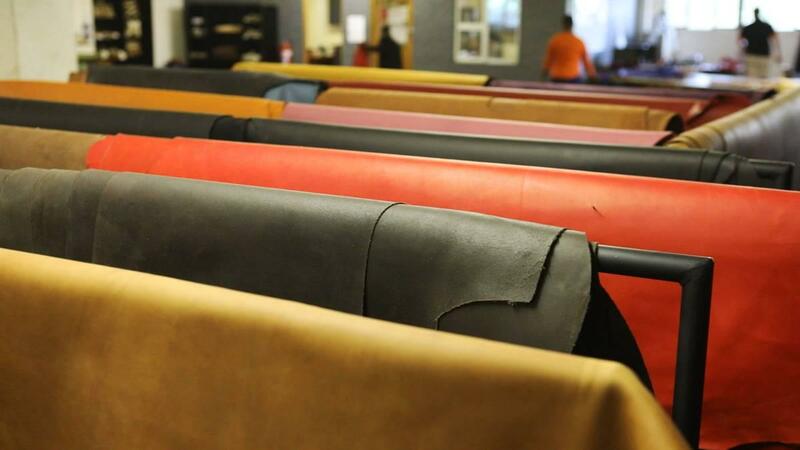 African Leather has opened our doors officially during 2004, but we have been an active role-player in the game skins and upholstery leather industry since 1999. Our mission is to provide genuine African game skins and upholstery leather of exceptional quality at competitive prices, while also providing prompt delivery. Ian Otto (Director) is the driving force behind African Leather. Ian is experienced and owns extensive knowledge of the game skins and upholstery leather industry. He also has a sound knowledge of the technical and chemical components of leather and gameskin tanning. He specifically applies his knowledge and skills set to ensure that African Leather is always at the forefront of product innovation. 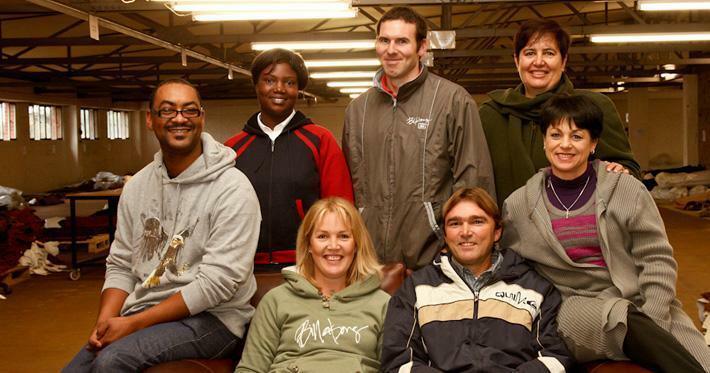 In addition, Ian often travels throughout South Africa and the neighbouring countries to source only the best quality products for our clients, while also ensuring a consistent supply of top quality skins and upholstery leather.